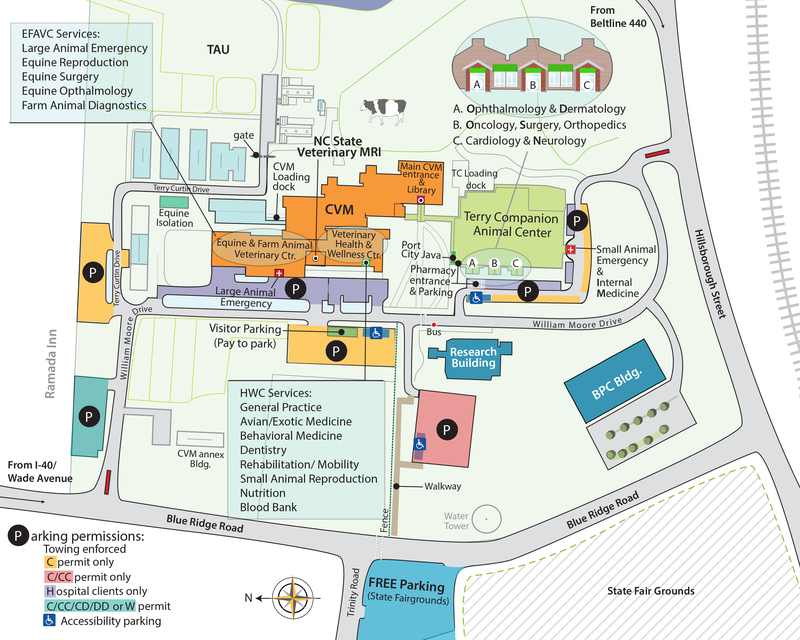 CE Hours: 15 hours of North Carolina Continuing Veterinary Medical Education for veterinarians and veterinary technicians. Full attendance is required to receive total CVME credit. This program also abides by the standards of the American Association of Veterinary State Boards (AAVSB) and is part of the Registry of Approved Continuing Education (RACE) events for NC and out-of-state attendees. The program on Small Animal Abdominal Ultrasound is designed to give veterinarians and veterinary technicians experience with diagnostic ultrasound. The lectures will focus on various abdominal organs as well as examples of abnormal cases. This course provides lectures and hands-on laboratories for practitioners who wish to become more competent at abdominal ultrasonography in the small animal patient. It will provide a solid foundation in ultrasound physics, anatomy, and a large number of case examples. In addition, this course allows hands-on experience for the practitioner. Full refunds will be granted for cancellation notices received in writing (either by mail, fax, or e-mail) up to four weeks prior to the course beginning. A refund minus a 25% administrative fee will be granted for cancellations received during the four weeks leading up to the course. No refunds will be granted after the course has begun.